Bailrigg FM was the first student stations to get a full-time FM licence to cover its campus, which is a self-contained site just south of Lancaster city centre. The station has confirmed it is losing funding and support from the Lancaster Students Union to continue paying for the broadcasts and will cease transmissions on 87.7FM before August. “Our management has tried to compromise with the Union about the removal of our licence but these talks were fruitless, regardless of our offers to remove the Union’s monetary commitments to the licence. 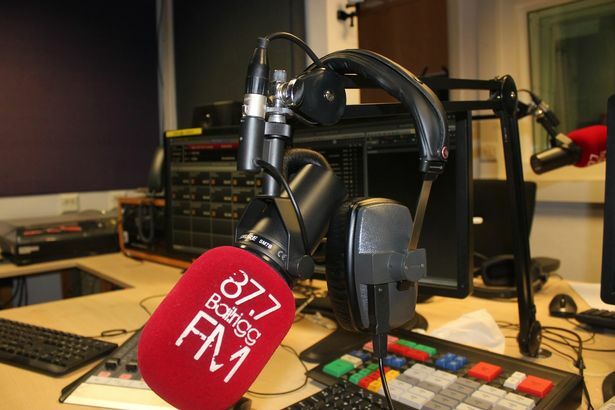 As it stands, Bailrigg FM will cease to broadcast on FM after August of this year (maybe sooner) and we will undergo a subsequent change and rebranding to avoid confusion over having references to FM and 87.7 in our brand,” the station said. Bailrigg FM will also lose its place on Radioplayer, as this platform is reserved only for Ofcom licence holders. The station has received several awards in the national ‘Student Radio Awards’ over the years, including Best Website and Best Station Sound. It would be interesting to know why the Students Union has decided to withdraw its support of the radio station. Somehow, I don’t think that it would withdraw subsidy of the Student Union Bar. There is nothing free in the real world. Could this be another student silent protest towards anything that seems unfair? An extra 10 pence on a bottle of Newcastle brown ale might cover the license cost knowing consumption at universities. If the radio program is not producing the right kind of communication or diversification of content, then that is fixable but cutting your nose off to spite your face is hardly an answer. It all sounds a little political rather than economical otherwise. It all sounds very much like Brexit (FMxit) for several non-disclosed reasons. IMHO. Hey, this is the Bailrigg station manger here, we’re not taking this decision laying down! This is such a shame! After all the global de-localisation! Keep fighting for what you believe! Not many student radio stations broadcast on FM! I’ve signed and shared.